How did things go when Mykelti brought Tony's family home? 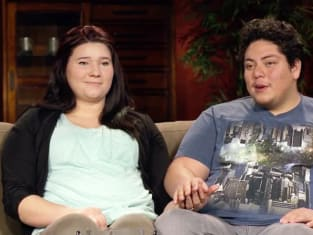 That was the big question on Sister Wives Season 12 Episode 1 when it emerged that the parents did not speak English and the Brown family struggled to communicate with them. Meanwhile, Meri and Christine's mom made their way to Utah because of an apparent business venture that would help change their fortunes. But, was there something else at play that could potentially ruin their friendship? 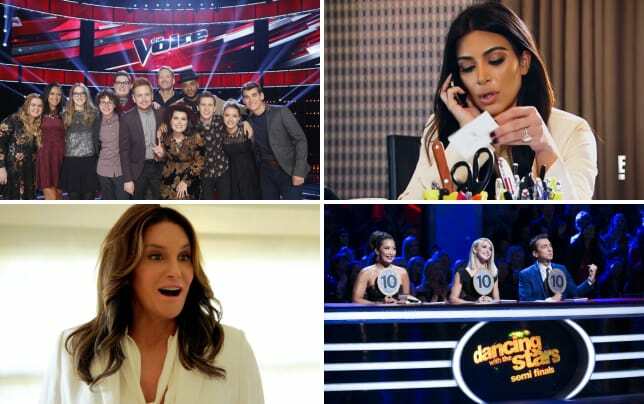 Get caught up on all the latest twists and turns for the family now.